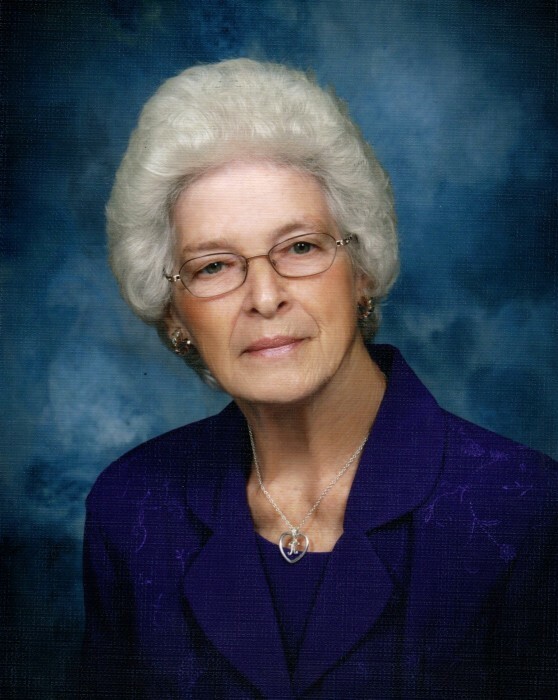 Catherine Elizabeth Thompson Kinley, 83, went home to be with her Lord and Saviour on Monday, February 4, 2019, after several months of declining health. Born November 23, 1935, to the late William Woodrow Thompson and Mary Elma Perry Thompson Bowlin, she was preceded in death by her husband, Henry “James” Kinley, Jr, daughter, Brenda “Kaye” Kinley Dawkins, and brother William “Ottis” Thompson. Catherine attended Hebron United Methodist Church and worked at Kayser-Roth Corporation for 34 years. A service of remembrance and celebration will be held on Thursday, February 7, at 2pm at McClure Funeral Services in Mebane, 1308 South Third Street. Visitation will take place prior to the service at 1pm and at other times at the residence. Interment will be at Hebron United Methodist Church following the service. Those left to cherish her memory include: sons, Roger (Debra) Kinley of Burlington, and Randy (Diane) of Mebane; brothers, Edgar “Ed” (Jean) Thompson of Hoschton, Georgia, Curtis “Max” (Donnie) Thompson of Efland, Grady (Jeanne) Thompson of Lakeland, Florida; sister Doris (Robert) Barker of Supply, and sister-in-law Margie Thompson of Supply. Grandchildren: Melissa (Brandon) Betts, Kimberly Kinley, Brian Kinley, Neal (Gail) Kinley, Stephanie Kinley, Charles “Kevin” (Amy) Altman, Brandon (Sara) Scott, and Brittany (Devin) Bradley, and 14 great-grandchildren. Catherine had a love for the ministry at Hebron, where she became a member in 1953, before her health declined. She will be remembered for many acts of love and countless batches of punch and cake squares she prepared for bridal and baby showers. Catherine had a love for her family. Even though she held a full time job, she often worked late into the night canning and freezing vegetables from the garden for her family and friends. Family camping at Kerr Lake was one of her fondest memories and one of the few times she would sit down for a few minutes to relax. Catherine, known as MawMaw and Grandma to her many grandchildren and great-grandchildren, will always be remembered for her love and sense of fairness and generosity. Presents she gave were equal down to the penny and she welcomed anyone to her dinner table full of tasty food and her homemade yeast rolls. It was said that a whole family could have dropped in unexpectedly and there would still be plenty! The family would like to express appreciation to Sherry Winstead, Patty Bass, Missy Troutman, Karen Locklear, Bayada Health Care of Roxboro, and Hospice for the compassion and support they showed during Catherine’s final months. 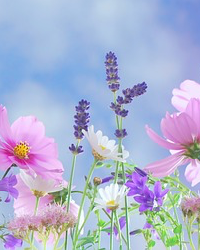 In lieu of flowers, memorials may be made to Hospice & Palliative Care Center of Alamance-Caswell, 914 Chapel Hill Road, Burlington, NC 27215. We thank God that death is not final and we look forward to the day when we will be reunited again. McClure Funeral Service in Mebane is assisting with funeral arrangements.